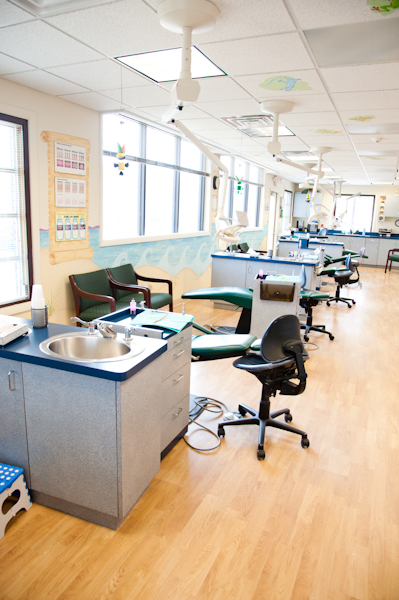 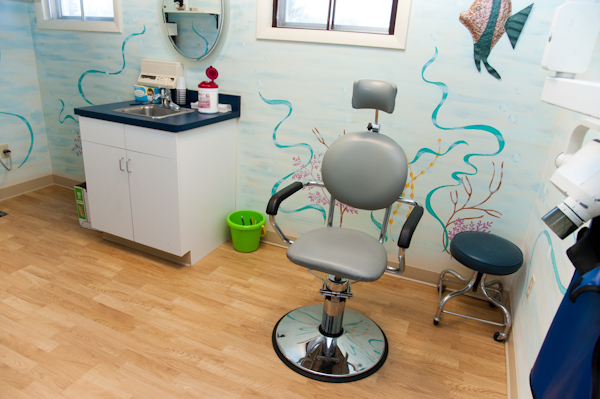 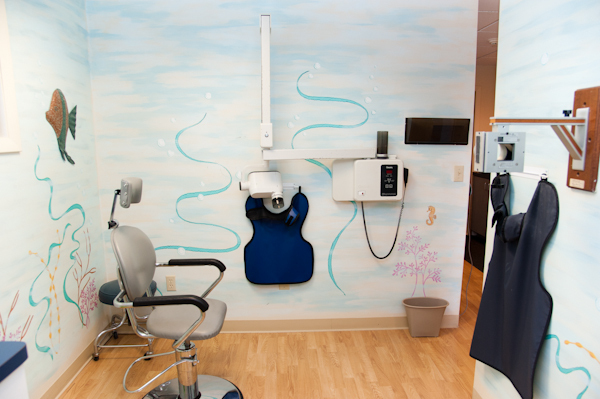 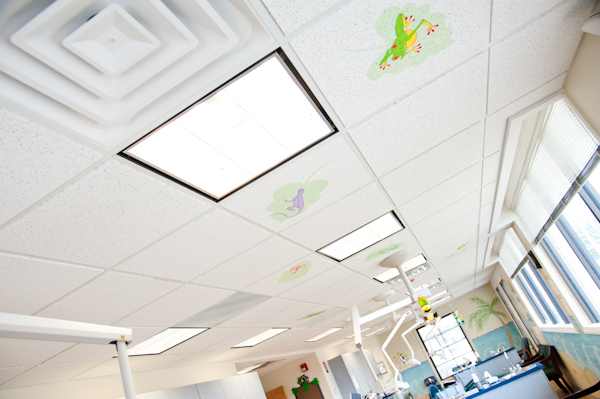 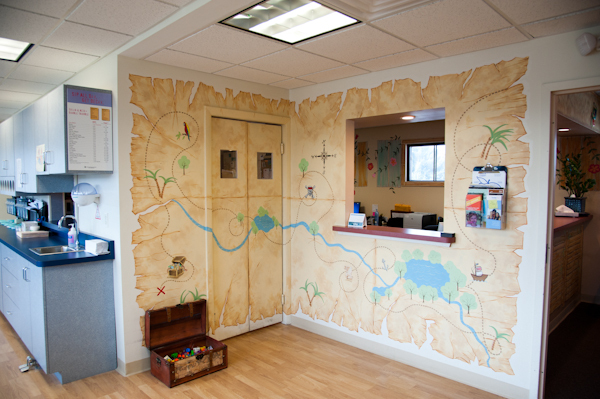 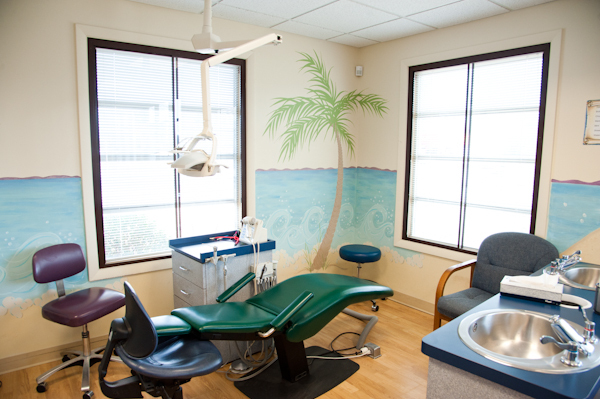 Check out these photographs of our North Windham pediatric dental office, where its always smooth sailing for kids. 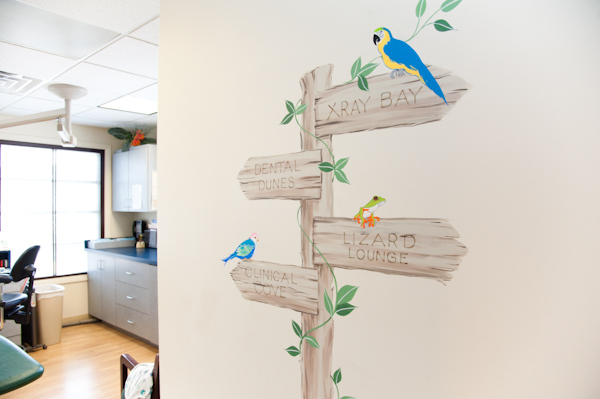 We love it when our patient's teeth are in tiptop shape, and as a reward they get their pick of stickers and toys in our fun pirate's chest! 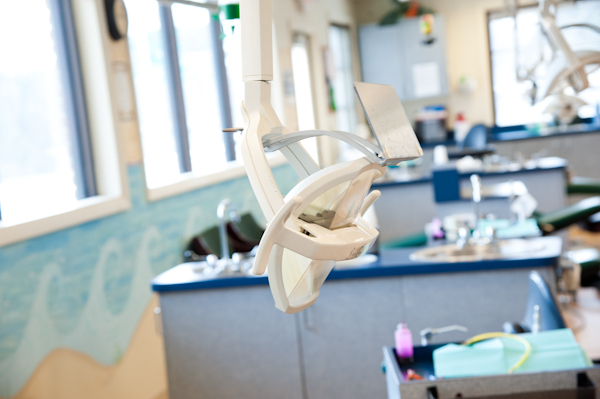 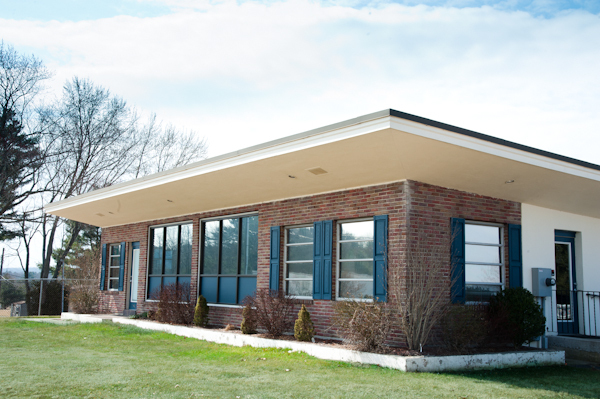 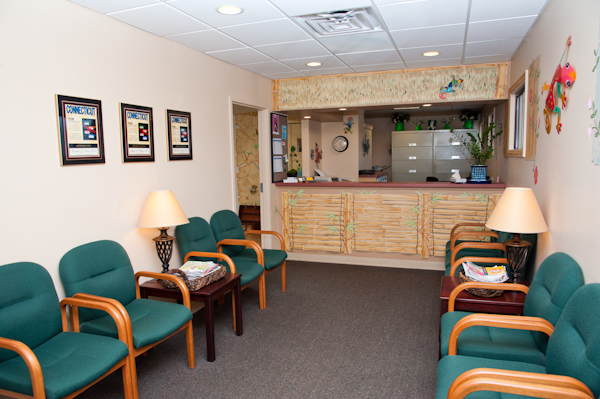 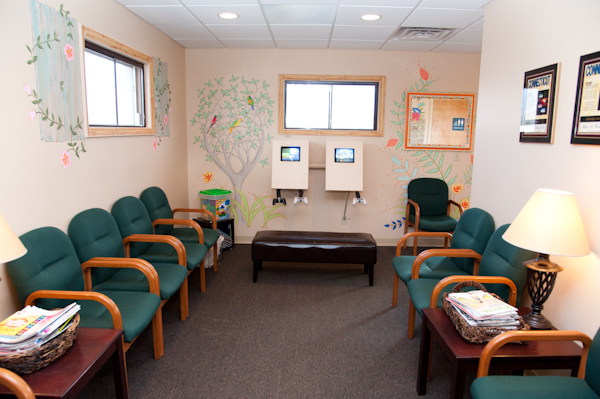 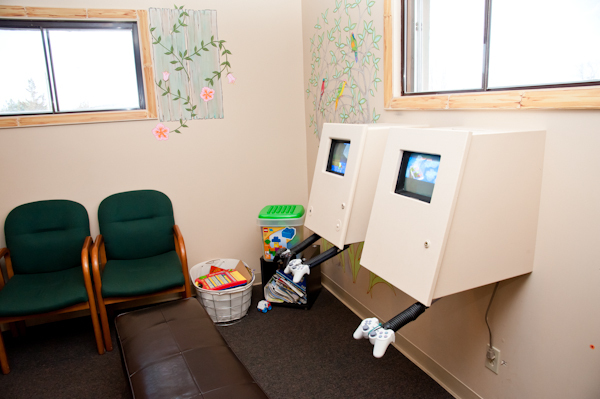 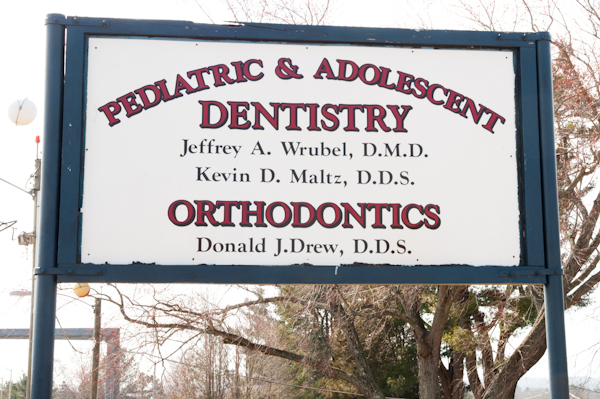 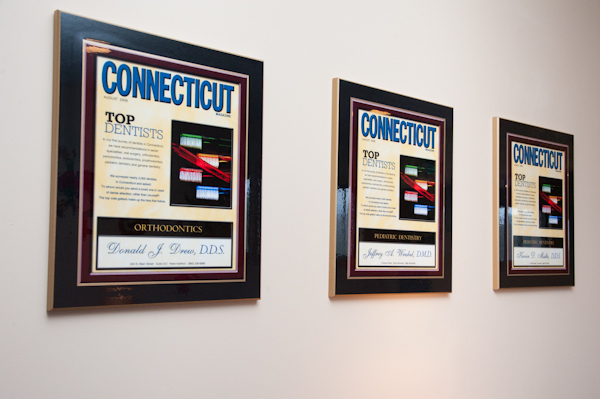 Visit our Facebook page for the North Windham CT Pediatric Dentistry office!